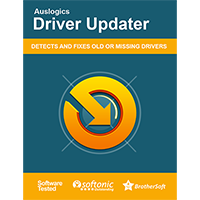 Auslogics Driver Updater is a commercial tool which checks for missing driver updates, then installs some or all of them with a click. The program works just as you'd expect. Launch a scan, and any outdated drivers are quickly listed, along with the dates and times of the latest version. You're able to update individual or all drivers with a click, and there's an option to ignore particular devices entirely (useful if you'd rather install some drivers yourself). As a bonus, it's also possible to back up and restore any or all of your drivers. 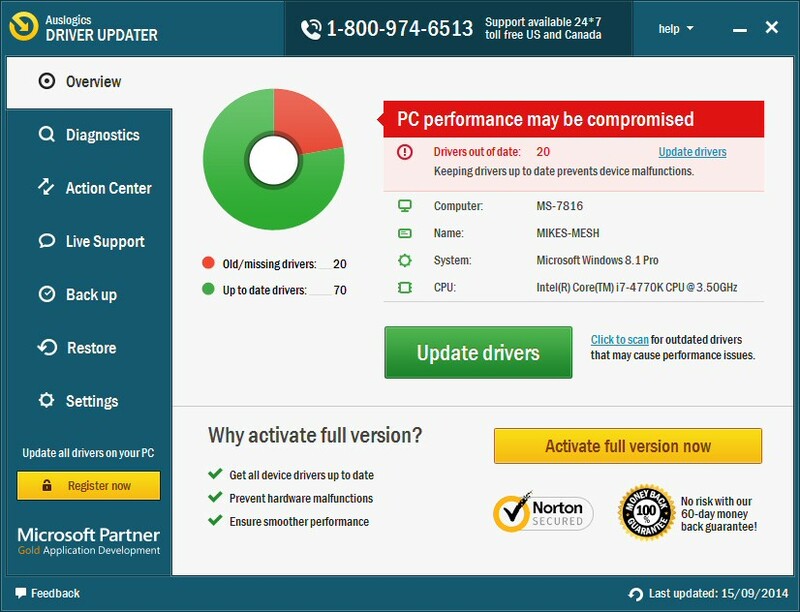 This may help you recover if a driver update (or any other unexpected driver issue) causes a problem. Does it work? The program delivered good results in the first test on our own PC. In the meantime, you can get some idea by trying its scanning abilities for free on your own PC, but beware, this lists any outdated drivers only - there's no "update" option.